Take-no-prisoners trivia-offs. Pill-fueled Twilight Zone marathons. Fan interventions. 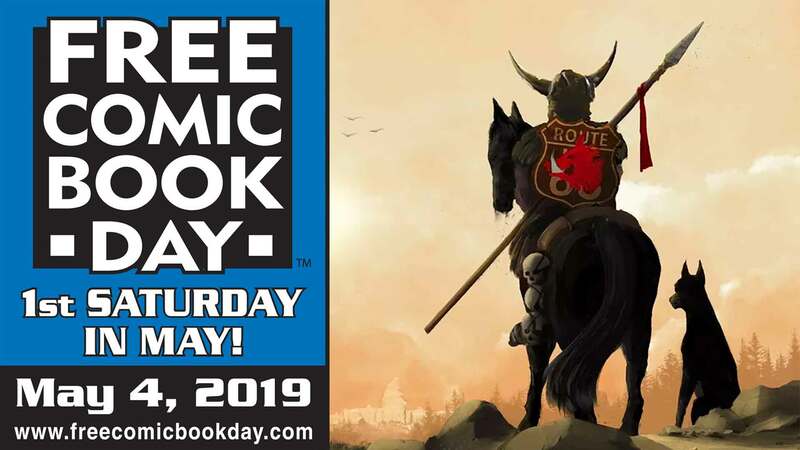 Here is the ultimate word on the fugly side of fandom, collecting every Eltingville story from Dork, House of Fun, and The Eltingville Club #1-#2, three of which won Eisner Awards for Best Short Story. Also features the Northwest Comix Collective alt-comics smackdown and an afterword about the 2002 Adult Swim animated pilot. 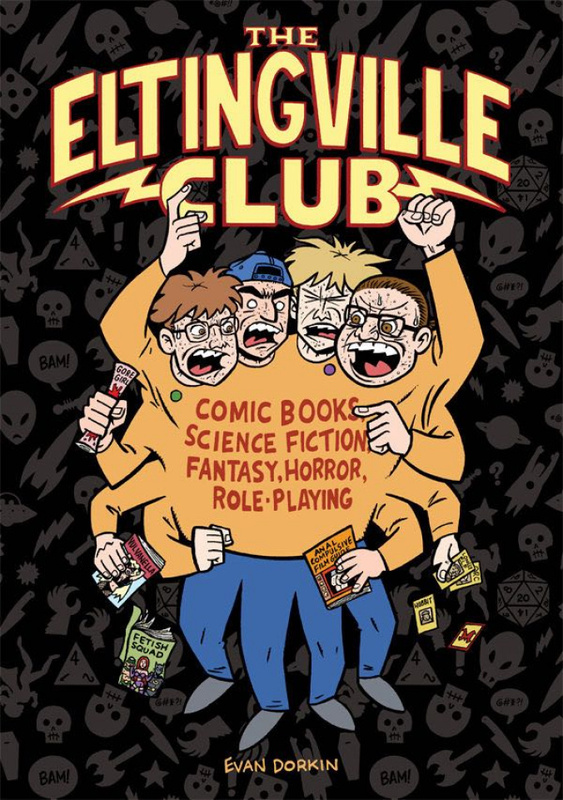 Definitive, complete, and unashamed, this is fandom at its fan-dumbest, in the mighty Eltingville manner!